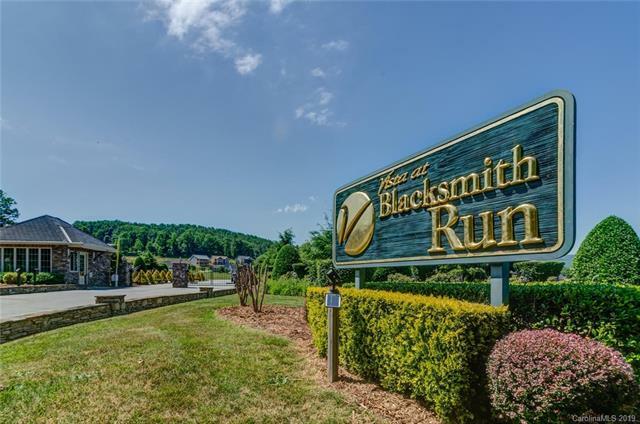 The Barkley Model in Phase II at Vista at Blacksmith Run! 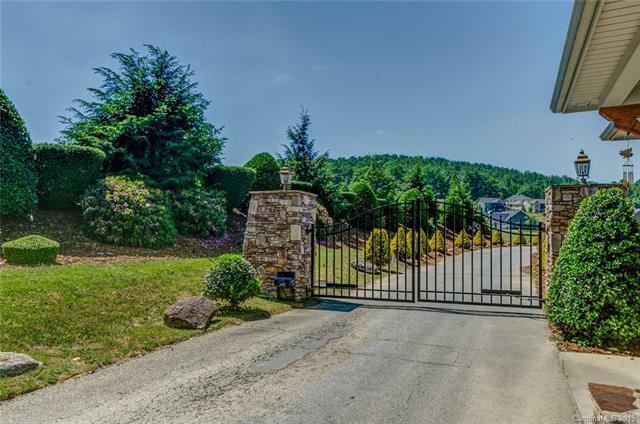 This quiet, gated community is located just 15 minutes from downtown Hendersonville and only 20 minutes from Lake Lure. 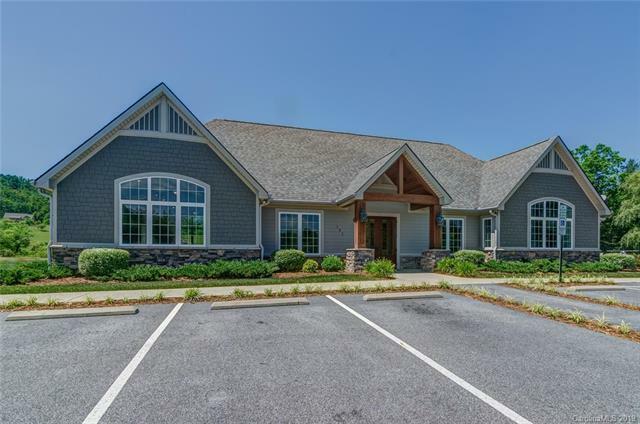 Community amenities include: Gated Entrance, Pool, Clubhouse, Fitness Center, Pond and Walking Trail. 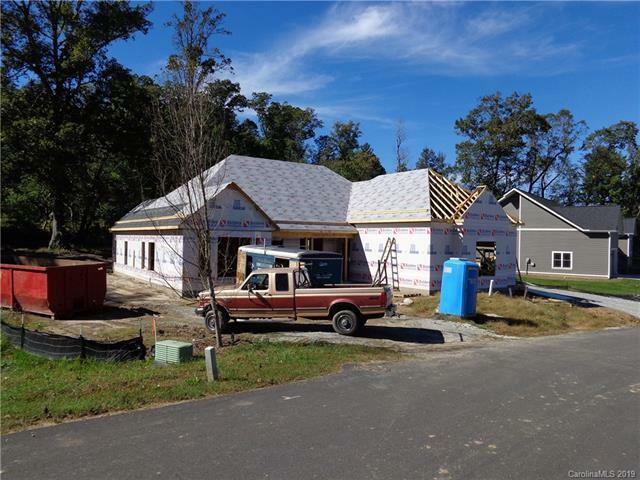 Craftsman style land/home packages available from the $260's. 0.38 Acre level home site.